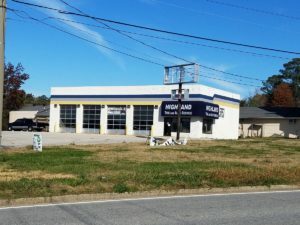 Commercially Zoned Property on Taft Hwy. 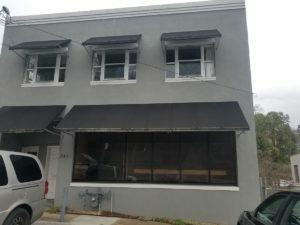 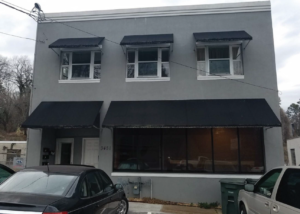 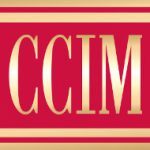 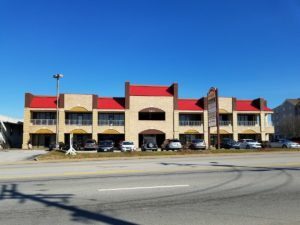 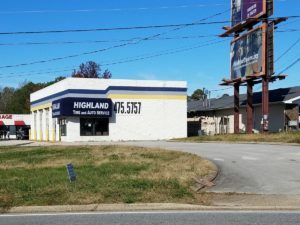 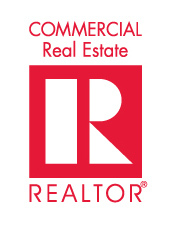 Office/Retail Location – 3955 Dayton Blvd. 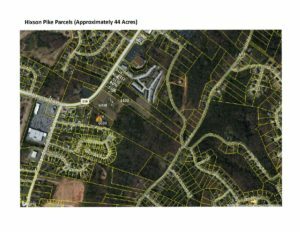 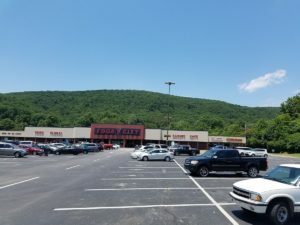 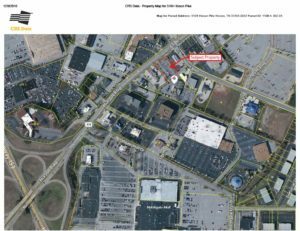 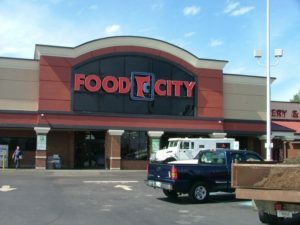 Contact: William B Raines, Jr.
A Neighborhood Shopping Center Anchored by Food City with a Fuel Center to be built. 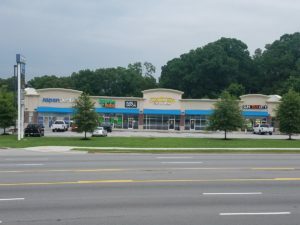 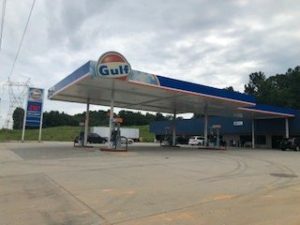 A Neighborhood Shopping Center Anchored by Food City with a Fuel Center. 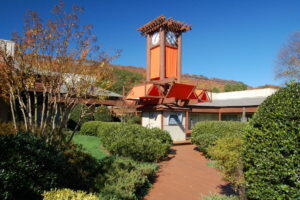 Office/Business Complex with campus style setting. 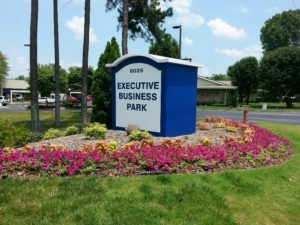 Well manicured landscape, ample parking, well lit. 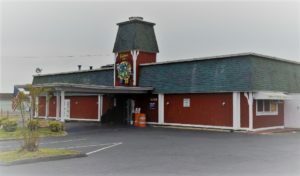 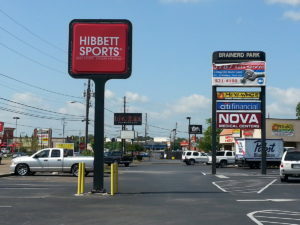 located in a high traffic area of Northgate Mall near the intersection of Hixson Pike and Northpoint Boulevard. 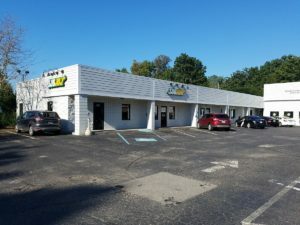 Near the Town of Walden. 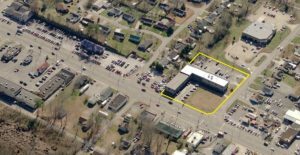 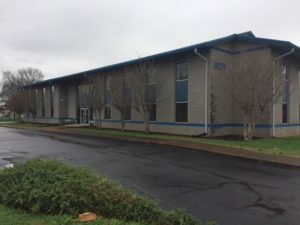 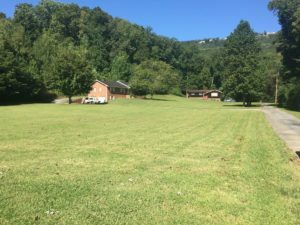 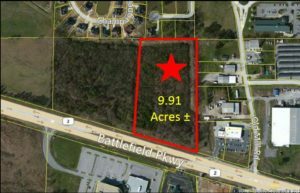 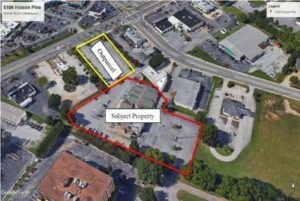 Property is adjacent to First Tennessee Bank & McDonald’s.